I thought we'd have a little fun today by celebrating a couple super cool projects I found in our Flickr group. I just love seeing your inky creations using CAS-ual Fridays Stamps! These cards made me ooh and aah outloud! Check out these two from Lundy Lynn! Such a pretty floral panel she created by pairing Loving Thoughts with Casual Elegance! and adding the little flower from Loving Thoughts! They fit together soooo well!! OH! This makes me happy so look at!! 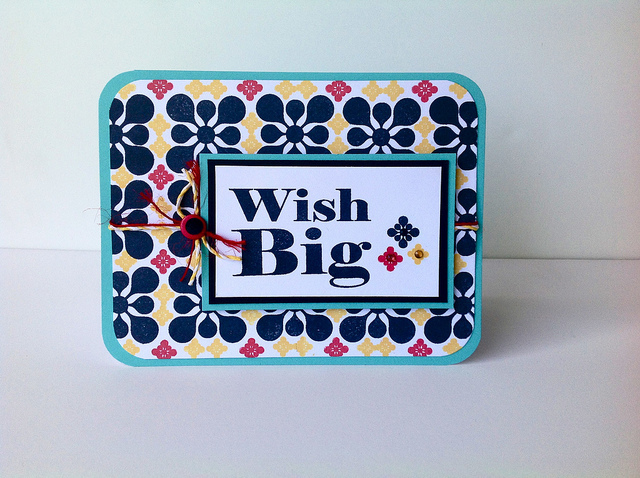 That big bold funky diamond from Bold Wishes stamped in black looks so pretty! 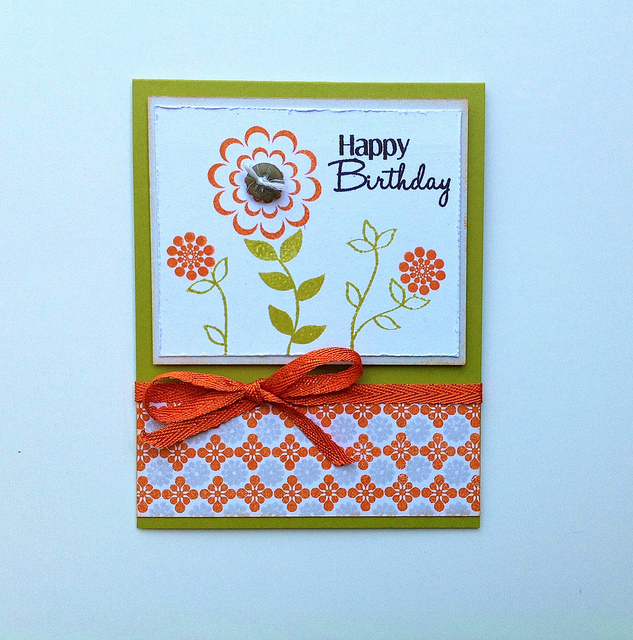 I just love the boldness of her stamped pattern, and the wonderful colors she chose. 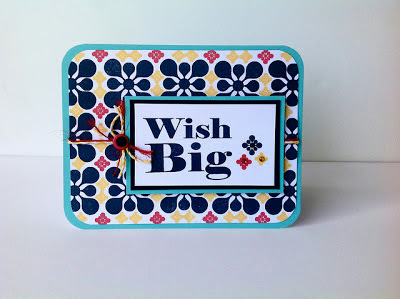 She is also being featured with our friends Stamp Fever on their blog! Be sure to stop over as she has one more card that is super pretty too!! And now, I'm off with the familia to get our Cinco de Mayo on at La Sandia! Both the cards are just gorgeous ..I love the way Lundy has created the background pattern with stamping in both her cards ..it looks so stunning !!! Lynette's cards are always so creative! Thanks so much for featuring her and mentioning Stamp Fever!! Beautiful work from Lynn! Love the bright and bold color mix! !